Don’t wait! We found loving homes for 734 pets in 2017 and now is the time for you to help homeless, neglected, and abused animals! 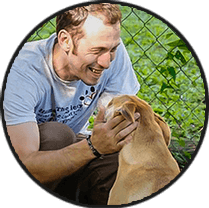 Provide resources for animals in need while advancing the no-kill culture. 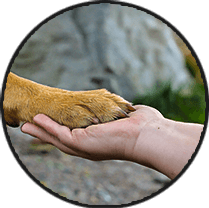 We invite you to learn more about who we are, where we are, and how you can be a part of our mission to promote animal well-being. Be a part of our compassionate team! Open your home to a pet not quite ready for adoption. 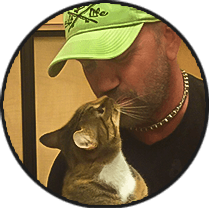 The Humane Society of the Nature Coast, Inc. is a private non-profit organization dedicated to the rescue, health and re-homing of orphaned and abandoned pets. 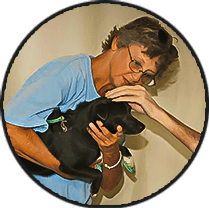 We are proud to serve the people and animals of the Nature Coast, which includes Hernando, Pasco, and Citrus counties, with a variety of programs and services. Our no-kill, no time limit shelter will find the perfect home for each adoptable animal who enters our care. 734 pets found their fur-ever homes in 2017, but you can help us save more lives! We have successfully partnered with many non-profit and community organizations. Through these partnerships, we have implemented several successful programs. We have wonderful, adoptable dogs waiting to meet you now! We have many cats that would make a purr-fect companion! Help us provide sick or injured pets with the immediate care they need. Get your pet products at our booth at the Hernando County Farmer’s Market!